Today's embedded and real-time systems contain a mix of processor types: off-the-shelf microcontrollers, digital signal processors (DSPs), and custom processors. The decreasing cost of DSPs has made these sophisticated chips very attractive for a number of embedded and real-time applications, including automotive, telecommunications, medical imaging, and many others-including even some games and home appliances. 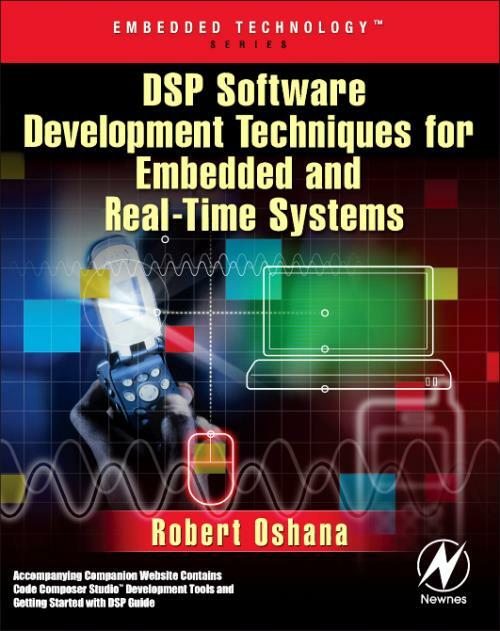 However, developing embedded and real-time DSP applications is a complex task influenced by many parameters and issues.